New Delhi : When it comes to energy giving food, banana comes first in the list. The sugar content present in this fruits meets the body requirement and allows a person to work actively throughout the day. Though, the food is very beneficial for health, yet many people ignore to eat banana at night. Here are some facts which will prove how much they are right or wrong in this respect. Banana is rich in iron content, makes hemoglobin and helps to fight against the condition of anemia. In addition, it also contains trichothan, vitamin B6 and vitamin-B. Let's know how much banana food at night is right for health and how much wrong it can affect our body. According to Ayurvedic science, eating bananas during the night does not harm health. However, people may avoid eating bananas at night, because eating bananas at night can cause cough and cold. Also, this food takes time to digest, and after eating it may lead you to feel tired. 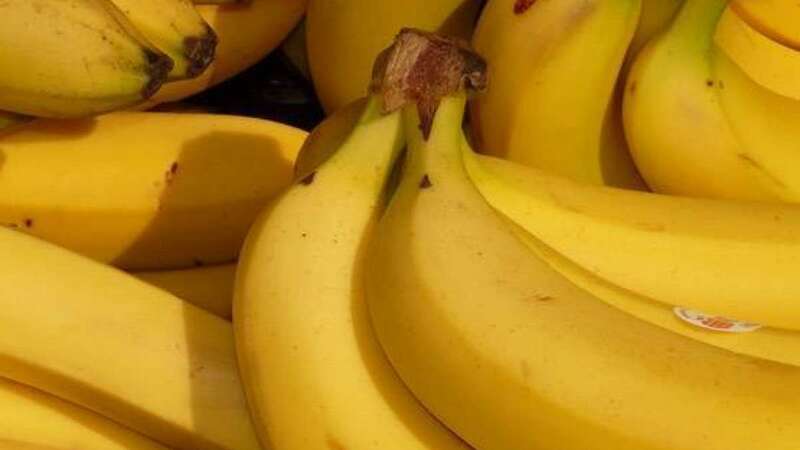 According to a leading city health expert and nutritionist, those who have complaints of cough, colds or asthma should only avoid eating banana at night. Also, she mentioned that eating banana after exercise is very good for health. Recently, a study concluded that those who mostly eat spicy street food, may eat banana at night. Eating spicy stuffs generally creates irritation in the chest and stomach, but eating a banana at night removes the problem of irritation. According to Health Expert, there is approximately 487 mg potassium in a banana. It proves helpful in providing 10% of essential nutrients to our body. One banana contains about 105 calories. If you want to consume less than 500 calories in your dinner, 2 bananas with skim milk are a great option for you. If you are looking for some sweet food late at night then you can eat banana. Banana's sweeteners help to get rid of wrinkles.